At its fourth annual VR developers conference, Oculus announced its newest, and most affordable, VR headset to date. The Oculus ‘Go’ resides in the sweet spot between Daydream and Rift, and features a lightweight headset with a wild field of view and significantly reduced glare. Better still, the new headset starts at just $199. 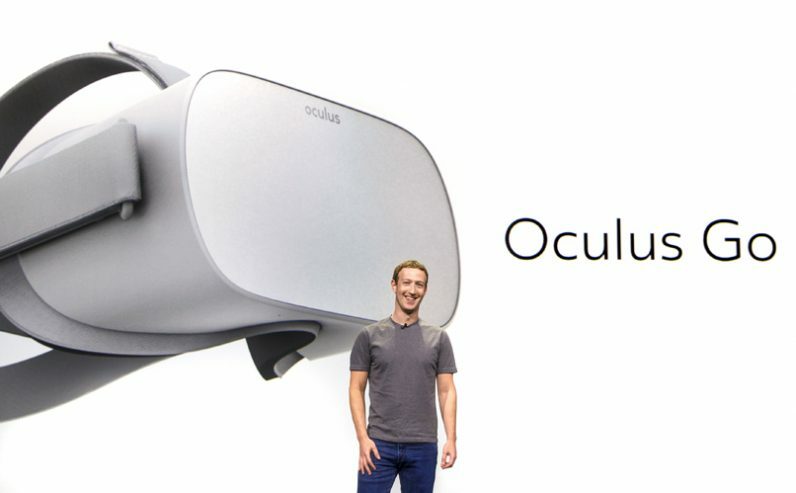 After the Go announcement, Zuckerberg teased another new hardware product from Oculus, its motion tracking controllers with six degrees of directional freedom that will power Rift, once it releases. No release date was announced. Oculus was light on further details, but will keep you posted as we learn more in the coming days. TNW is hosting a flagship event in New York City in December It’s going to be 🔥 Click here for more info on the amazing speakers, the venue, and how to request an exclusive invite.